One of my favorite children's design and inspirational fashion blogs Sissy & Marley were kind enough to feature me today in an interview. 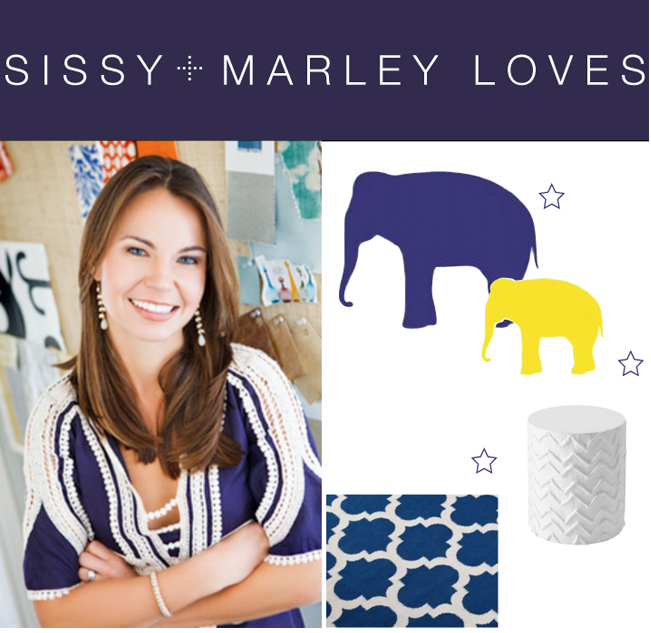 Hop on over to Sissy & Marley to check it out! Thanks gals! Where was your store Andrika? Loved the interview! From one shop owner to another, you are an inspiration! Love your work!